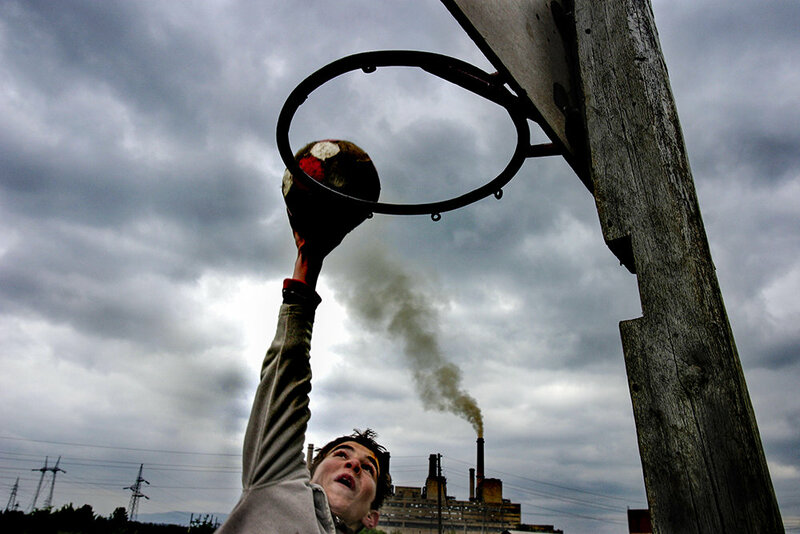 Kosovo's lack of recognition leaves many of its athletes unable to compete on a global stage. 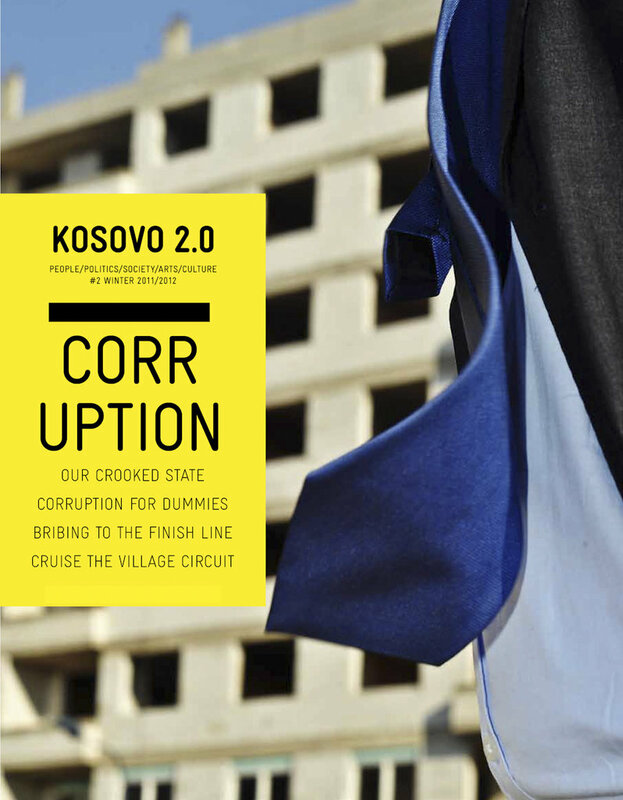 There are no Olympic Games for Kosovo, neither world cups or master series where its athletes can compete equally, as all the other athletes from around the world. They are deprived of competition, and denied the right to grow up with the aspiration and ambition of being sporting professionals. 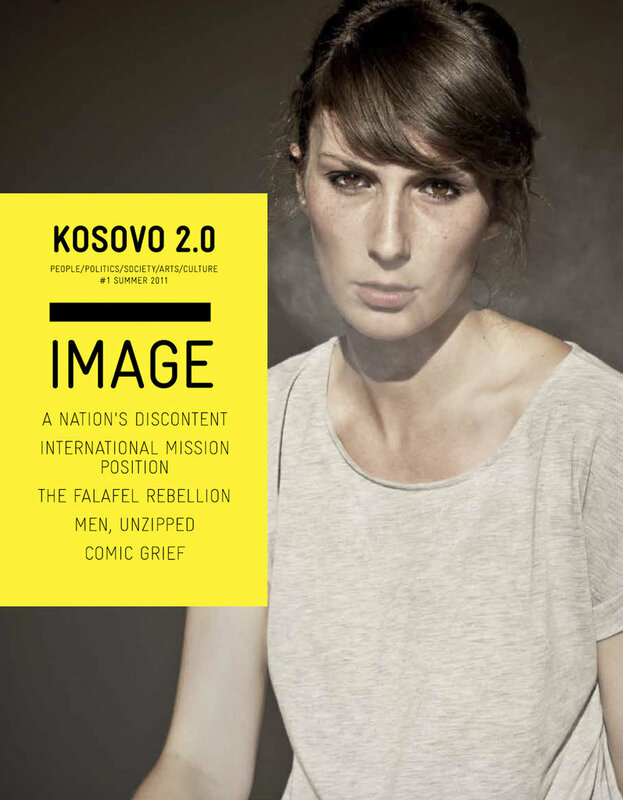 Through a magazine, we will lobby for their cause and bring it to the attention of international audiences. 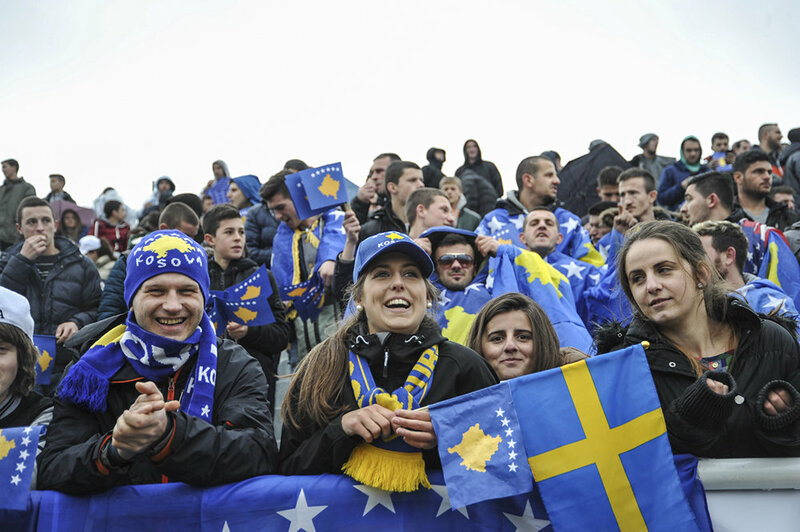 A large number of international sporting federations do not recognize Kosovo's statehood. Kosovar athletes are still deprived of participating in international competitions representing their country, or directly deprived of any right to participate. 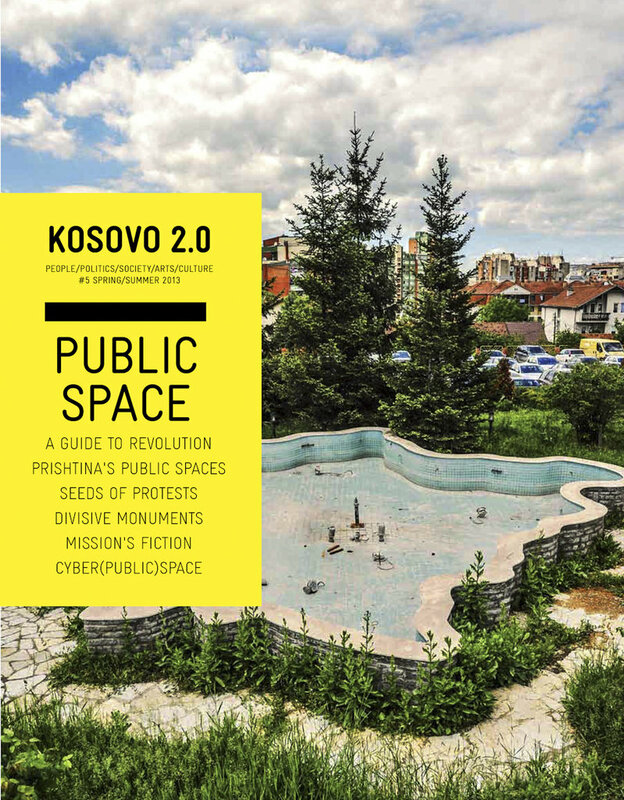 There is also a lack of investment in sporting infrastructure in Kosovo, making it difficult for the country's sporting champions to refine their abilities to the point where they are ready to test their worth against their international peers. We have a global audience and an established brand. We are going to leverage that position with our upcoming 'Sports' magazine issue. 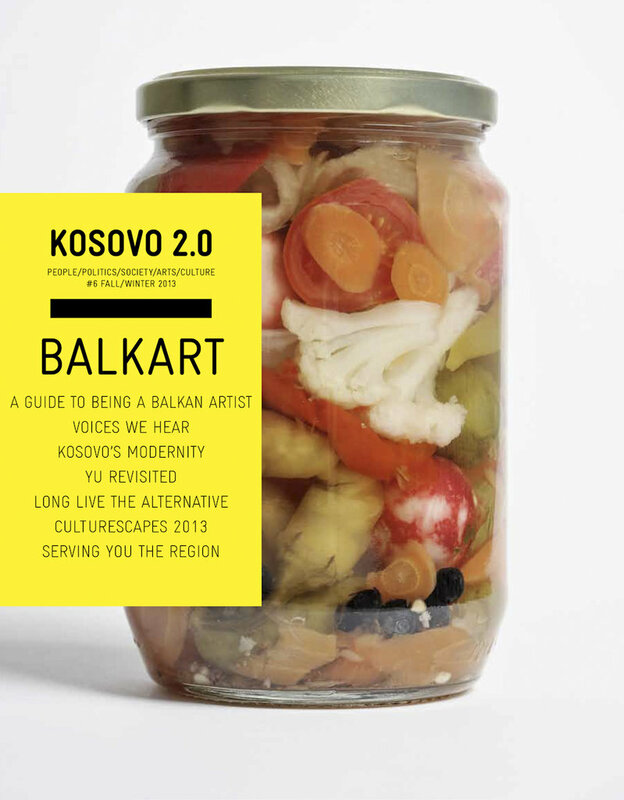 The magazine will celebrate the achievements and contributions of Kosovar athletes whilst asking the question, why are these people not good enough to challenge their international peers? 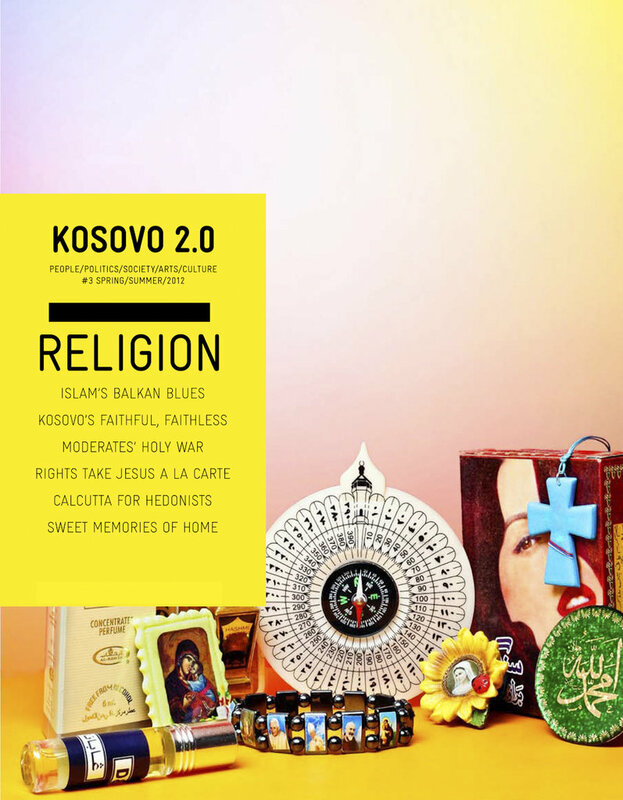 By mailing a copy of the magazine to the head of every sporting federation that does not recognize Kosovo, we hope that we might convince them to reconsider their position. 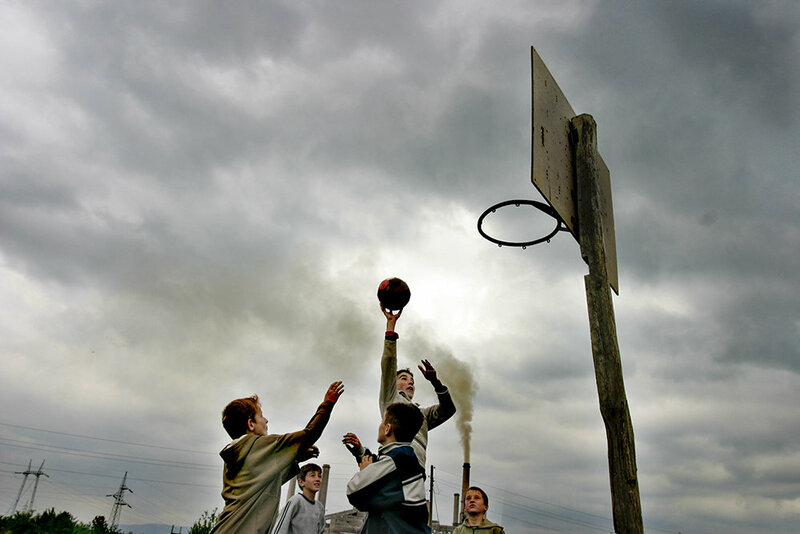 Sport is an integral part of every society. When a country's athletes take part in international competitions, it brings their people together and provides young people with an example of the benefits of hard work and determination. It also provides a window into the breadth of possibility that can await a talented young person with the fortitude to hone their gifts. 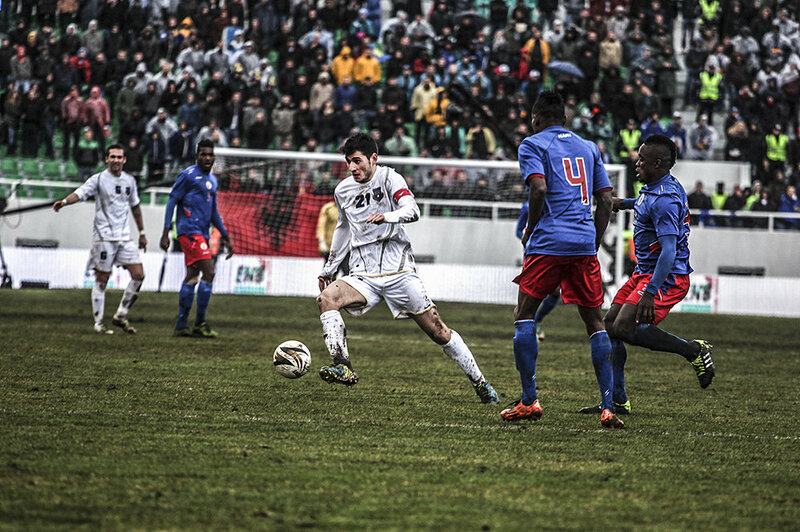 With every sporting federation we convince to recognize Kosovo, we are opening such a window. Society at large will benefit. Check out our back issues. 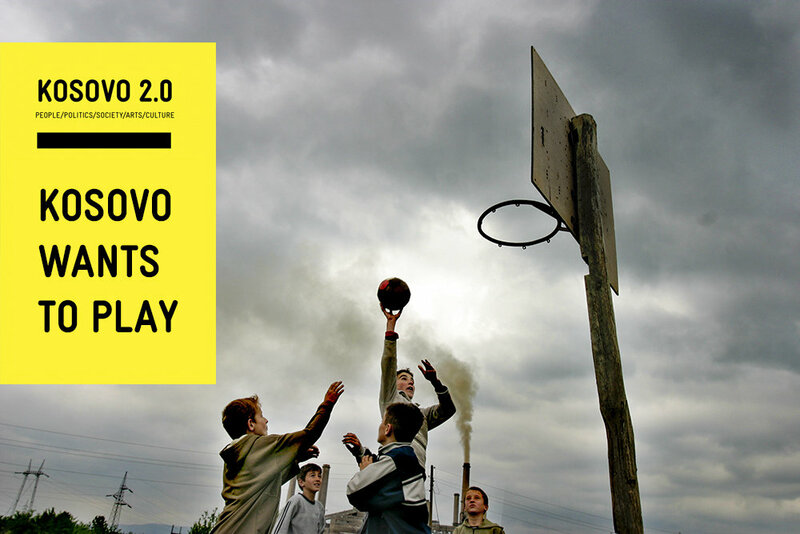 Find another project in Kosovo or in Sport that needs your help.